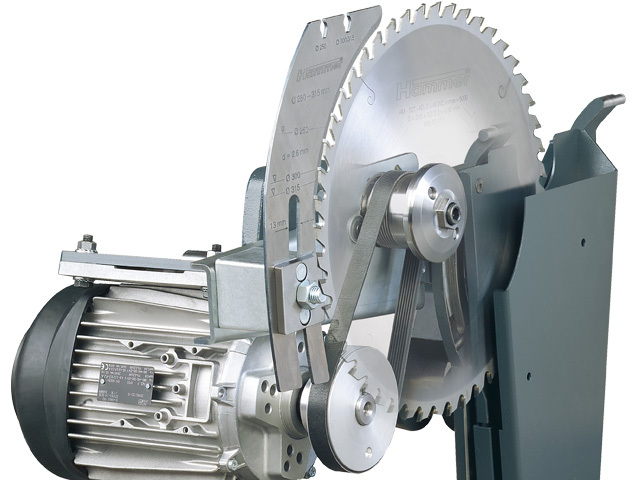 The small precision circular saw for a price that doesn’t break the bank! 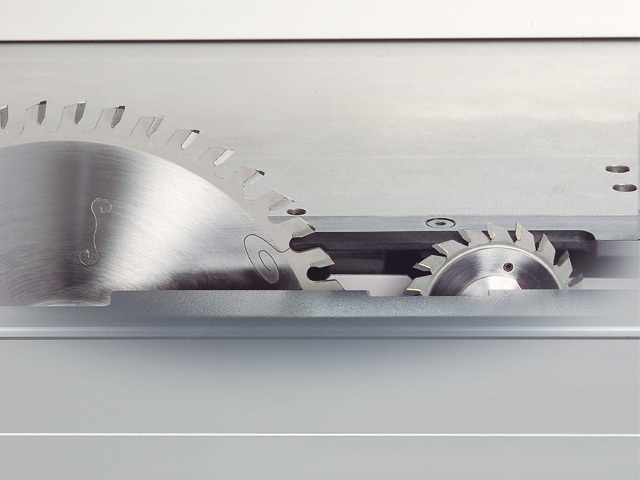 The K3 basic precision circular saw is required in craftwork shops and industries for various jobs. 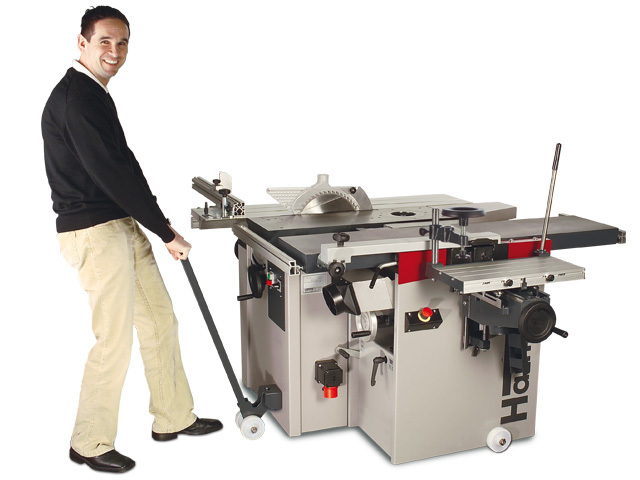 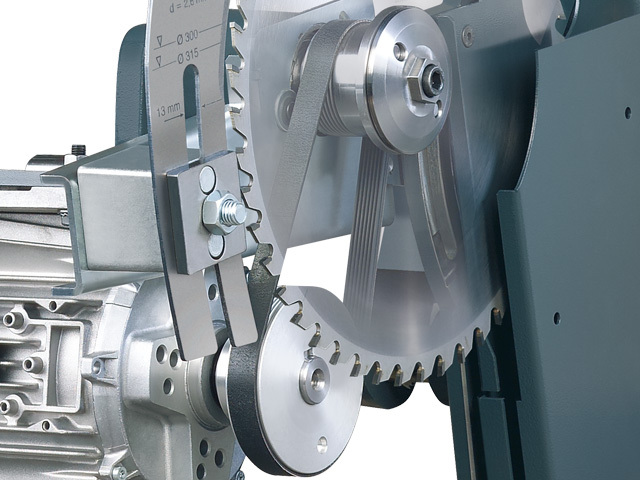 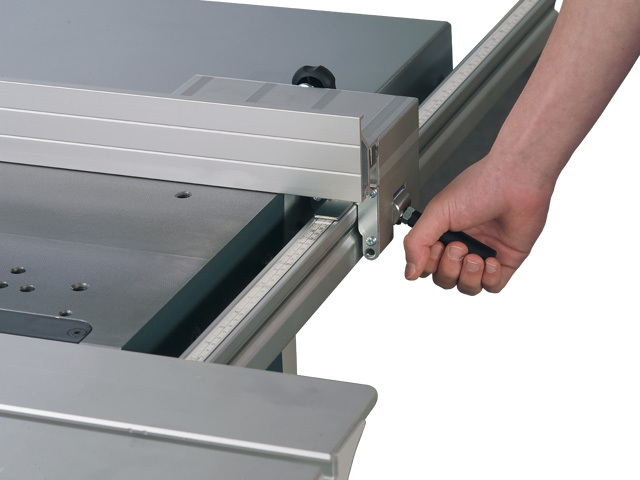 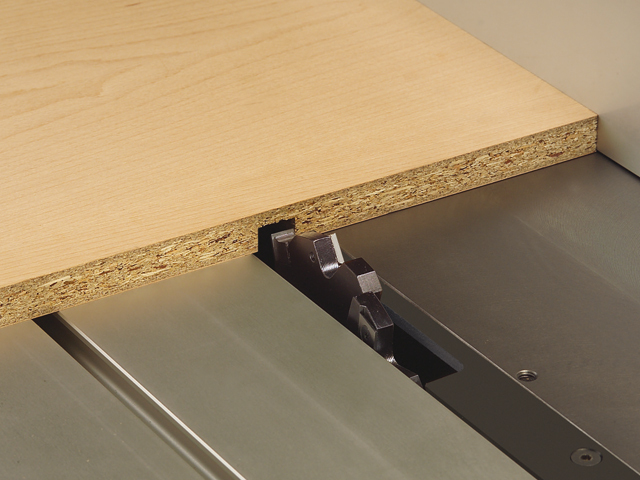 The high quality guiding system of the Hammer format sliding table, the double mitre system for the length and mitre cutting, and the tilting circular saw unit, = the ingredients for highly precise circular saw jobs! 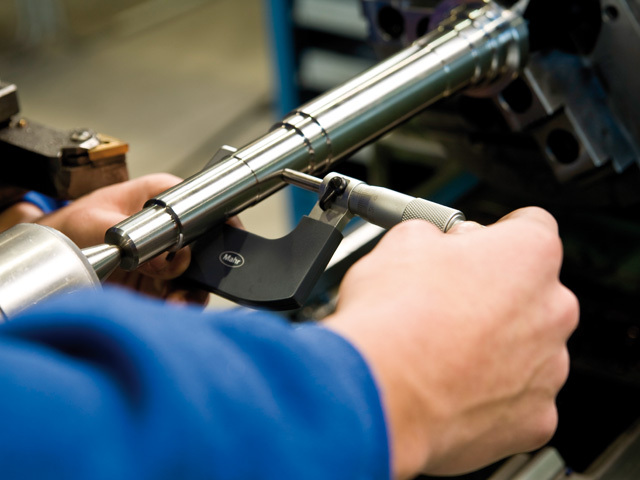 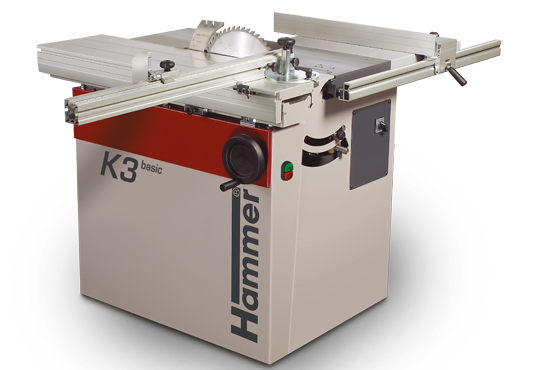 K3 basic – ideal for those who work in tight spaces but still demand quality and performance!